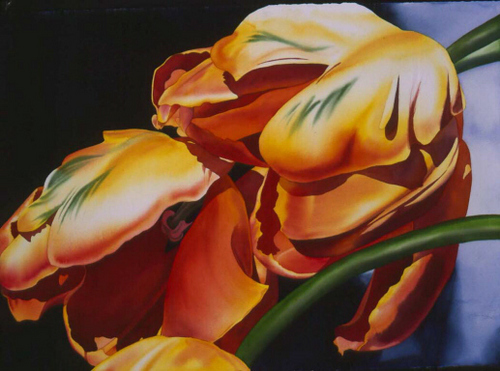 Our first workshop of the year...Birgit O'Connor from California will teach us all how to paint large bold and beautiful floral images. Birgit is a published artist and is very generous in her sharing of her talent. For more information please go to our website.